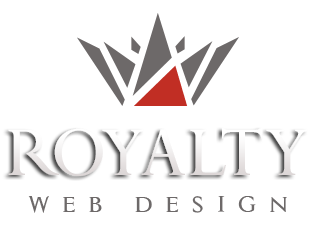 Royalty Webdesign develops software for transportation and distribution companies and management programs for travel agencies and tour operators. transportation program that allows transport management by adding cities , stations , antennas , route , determine the number of seats / capacity per transport, tickets and customer management for each transport. The software allows adding travel packages , promotional packages and can contain a complex system for rent- a-car . transportation management software company that enables data storage of all employers to display their activity history . After logging into the system employees can perform various activities like making reservations , booking confirmation , issuing invoices and receipts , issuing tax receipts etc. .
booking software for travel and tourism agencies that allows booking of tickets for transport , tickets for sightseeing tours , booking for sending a package. The transportation software is designed from scratch, and is customed 100% after the needs and requirements of each client . Royalty Webdesign in European Union has achieved so far numerous control software, billing software , management software for transport companies and hotels .